A 23 percent decrease in the usable reserves compared to June 2017 reflected “the increase in loan repayments and payments related to construction of the Dharumavantha Hospital,” the central bank explained. 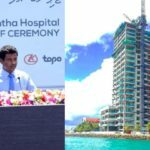 The Maldives’ foreign currency reserve declined during the third quarter of 2017 due to loan repayments and expenditure related to the development of a new hospital in Malé. 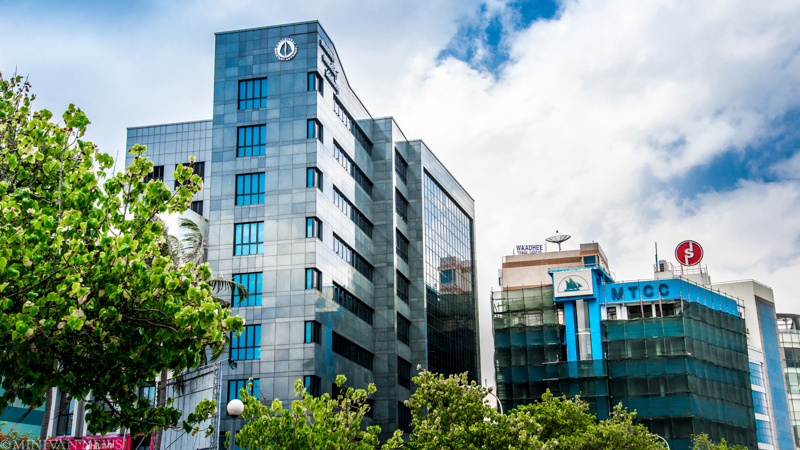 Usable reserves amounted to US$191 million during the quarter, enough for about a month of imports, according to a quarterly economic bulletin released by the Maldives Monetary Authority last week. 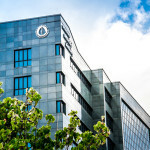 A 23 percent decrease compared to June 2017 “can be attributed to an increase in net sales of foreign currency, reflecting the increase in loan repayments and payments related to construction of the Dharumavantha Hospital,” the central bank explained. The US$140 million project to construct the 25-storey hospital tower was awarded to Singapore’s Chang Hua without an open bidding process in March 2015, drawing criticism over the high price tag. The Anti-Corruption Commission ruled out wrongdoing in the hospital deal in December last year but the opposition says the cost of the government’s flagship projects has been inflated due to alleged graft. Amid criticism of the current administration unsustainably running up public debt to finance its flagship projects, the central bank governor warned of dwindling reserves last month as parliament reviewed a record budget proposed for 2017. 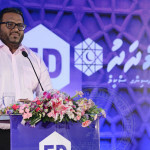 Governor Ahmed Naseer previously expressed concern with the Maldives’ vulnerability to external shocks, such as oil price hikes and reduced tourist arrivals, due to the depleted reserves.